Oulu is a city and municipality of inhabitants in the region of Northern Ostrobothnia, Finland. 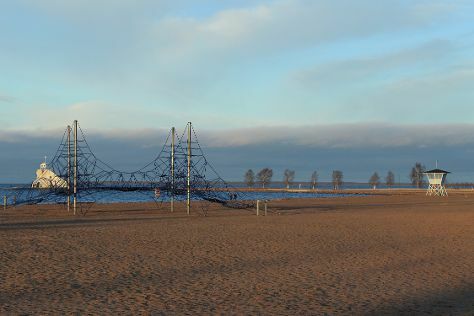 Kick off your visit on the 4th (Sun): identify plant and animal life at Hupisaaret Park, stroll through Ainolan Puisto, and then tour the pleasant surroundings at Nallikari Beach. For traveler tips, more things to do, reviews, and more tourist information, you can read our Oulu road trip tool . In August, plan for daily highs up to 22°C, and evening lows to 12°C. Finish up your sightseeing early on the 4th (Sun) so you can travel to Lappeenranta. 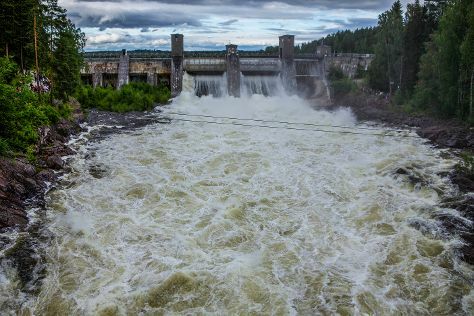 Kick off your visit on the 5th (Mon): examine the collection at Lappeenranta Fortress, contemplate the waterfront views at Saimaa Canal, and then take in the dramatic scenery at Imatra Waterfall. To find where to stay, more things to do, and more tourist information, read Lappeenranta day trip tool . You can do a combination of flight and train from Oulu to Lappeenranta in 5 hours. Other options are to drive; or take a train. In August, plan for daily highs up to 23°C, and evening lows to 13°C. Wrap up your sightseeing on the 5th (Mon) to allow time to travel back home.